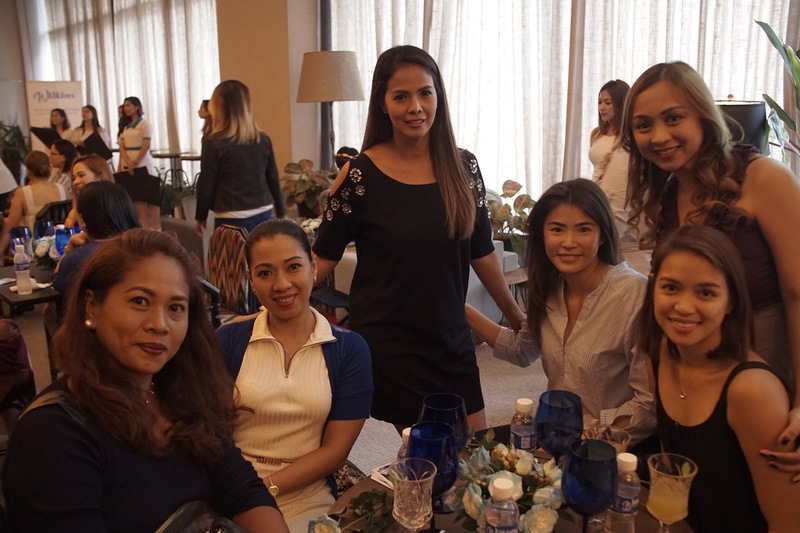 Manila, Philippines – Being a mother is no easy feat. It’s a journey filled with highs and lows. Rewarding as it may be, it can also be very overwhelming. This is why moms need all the help and support they can get. 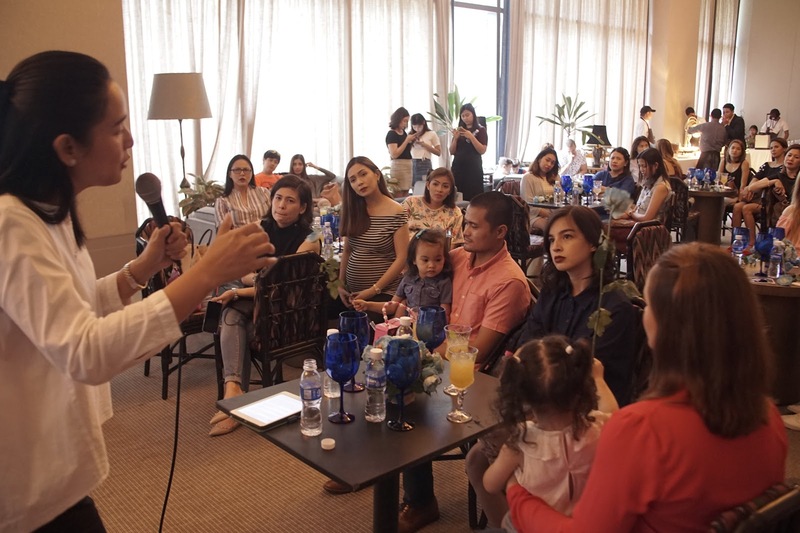 Highlight of the event was Mommyhood 101, a discussion facilitated by life coach, Rissa SingsonKapweng, wherein the millennial moms were encouraged to share their stories of challenges, rewards and their own experiences on what it means to be a modern mom. 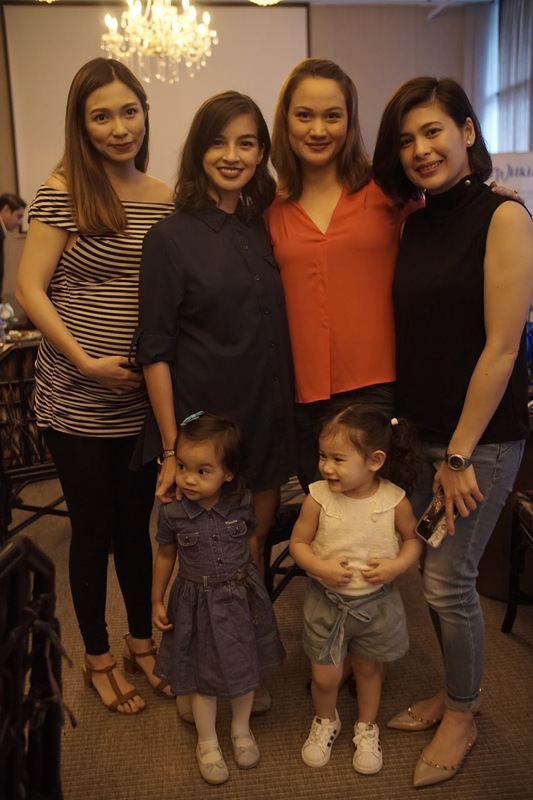 Rissa Singson Kapweng encourages millennial moms to share their stories of challenges and motivations during her Mommyhood 101 discussion. 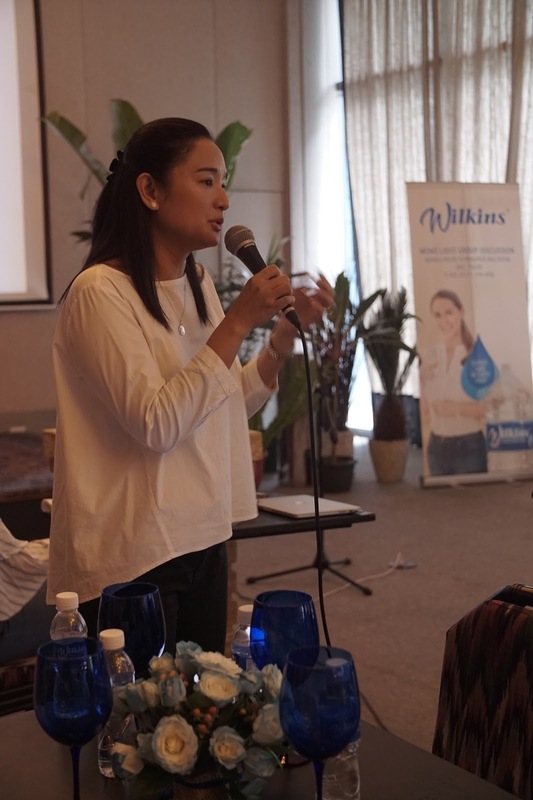 Wilkins Distilled Drinking Water is available in leading convenience stores and supermarkets nationwide. It comes in 330ml, 500ml, 1L, 5L, and 7L sizes. Follow the Wilkins Water Facebook Page for more updates.